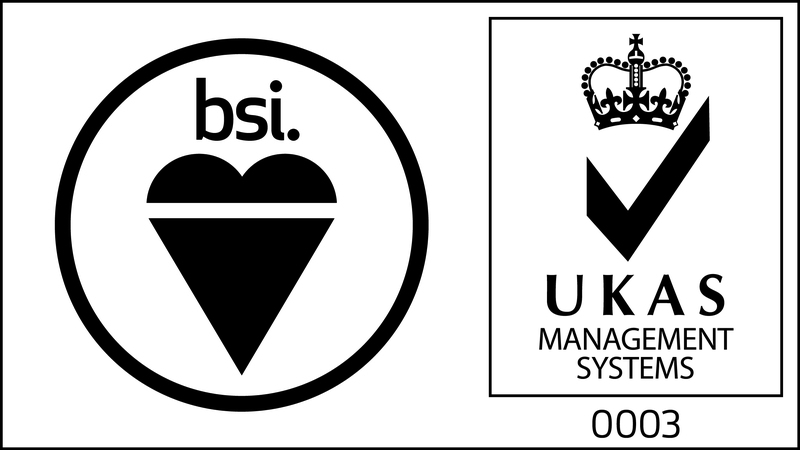 The BridgeTech Program is a new professional development program focused upon the commercialisation of medical devices. The program is targeted at mid-career researchers, entrepreneurs and business development professionals, delivering training on a range of disciplines related to taking medical technology to market. Subjects covered include clinical, regulatory, reimbursement, scientific, legal and financial topics. Convened and administered by Queensland University of Technology, and supported by MTPConnect (the Medical Technologies and Pharmaceuticals Industry Growth Centre) through matched funding, the consortium has 20 partners comprising medtech companies, universities and industry associations. 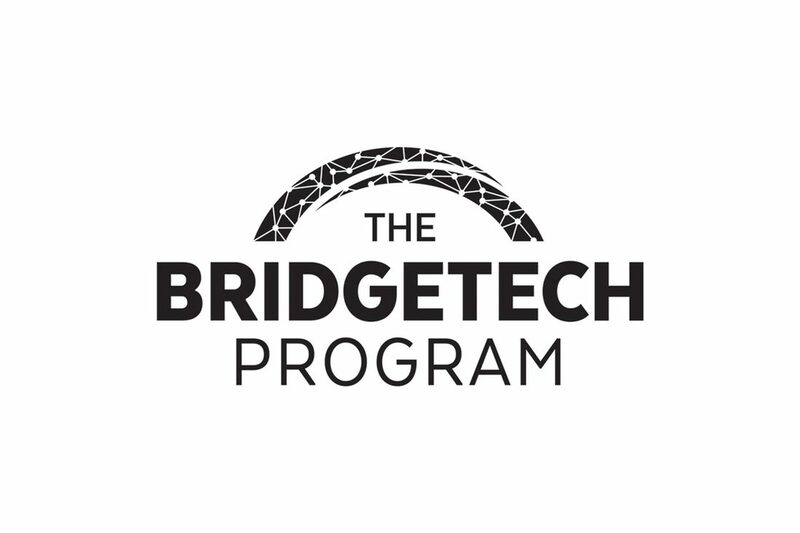 Magnetica is one of the medtech companies supporting the exciting BridgeTech Program initiative to develop the skills and capabilities of the program participants, selected from a range of applicants from across Australia. Contributing to the design and content of the program as well as networking opportunities, we believe that the medtech sector in Australia as a whole can benefit from such programs. Enriching the talent pool within the sector will help to drive new innovations and bring new opportunities to grow the market within Australia and more readily access markets overseas. For more information on the BridgeTech Program, please visit The BridgeTech Program website.